Have you tried multiple diets in order to get that beach bod ready for the summer? Or are you desperately trying to shed a couple of pounds for that upcoming holiday? Is nothing working, or perhaps you’re fighting the yo-yo effect over and over? 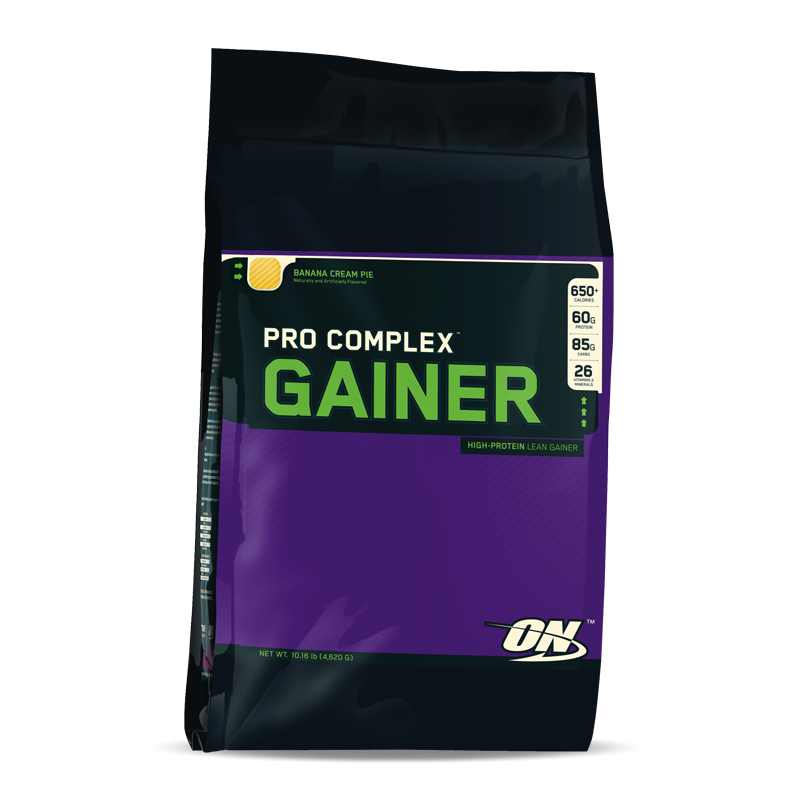 There’s an easy way to deal with all those issues and lose weight effectively without compromising the lean muscle mass. You’re not going to stave, you’re not going to have to pay through the roof for special diet products or ready meals. Too good to be true? Not at all. Here are the main principles. You should have two shakes a day complimented by 3 small balanced meals or snacks. The key here is to keep your diet and shakes low carb while providing a high protein content supplemented by healthy fats and fiber. In order to maximize the fat burning process while preserving your hard earned muscles be sure to balance your meals and shakes and ensure the best quality nutrition. 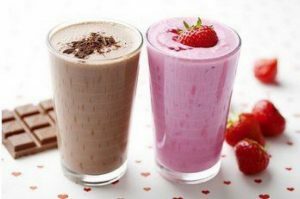 Research shows that supplementing a healthy diet with two nutrition packed shakes a day is extremely effective in burning fat as well as protecting and even promoting lean muscle mass increase. Studies show how much you’ll lose. 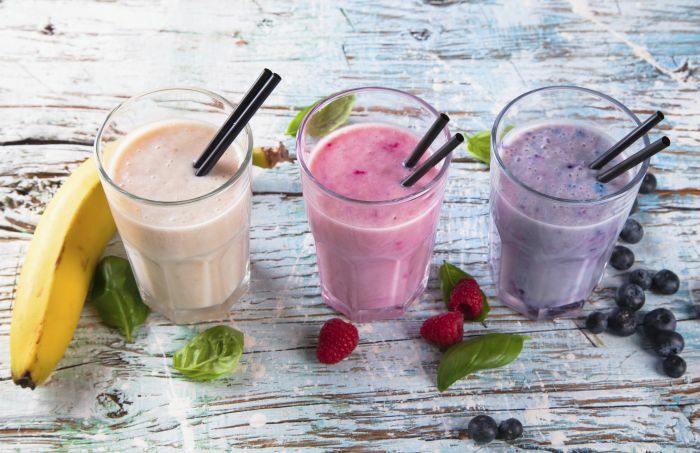 A clinical trial published in the Journal of Nutrition tracked the body weight of 90 overweight men and women during 23 weeks of drinking two shakes a day. No other instructions on what to eat were given. They used whey protein (28g of protein each), soy protein (28g of protein each) or carb shakes. Each shake contained about 200 calories. The shakes were taken around breakfast and dinner times. The whey group lost 4 pounds of body weight and 5 pounds of fat mass, as well as lost inches around their waist and fasting hunger hormone (ghrelin) levels. The soy group lost 2 pounds of body weight and 2.4 pounds of body fat. The carbohydrate control group didn’t show any significant effects. 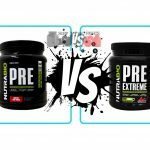 Another study conducted on 38 overweight and sedentary adults published in Nutrition and Metabolism, looked at the effects of a meal replacement powder (MRP) totaling 300 calories per serving (40g protein from whey, casein and milk protein isolate, 25g carbohydrate, 6g fiber, and vitamins and minerals). Subjects drank this MRP once daily for 2 weeks, then twice daily for 8 more weeks. They also exercised 3 times per week and were compared to an exercise-only group and a control group who did not participate in an exercise plan. After 10 weeks, the findings were fascinating: the MRP-exercise group experienced an average of 6 pounds of fat loss and a 2-pound increase in lean body mass. The exercise-only group lost 2.4 pounds of fat and gained 1.8 pounds of lean body mass. The control group didn’t show any significant effects. What’s more only the MRP-exercise group experienced a 12% reduction in cholesterol and 13.3% reduction in LDL (the ‘bad’ cholesterol, which leads to hypertension and coronary disease). Also, the cardiovascular fitness levels improved significantly in the shake and exercise group. But what about the long term effects? In one study conducted over a 5-year period, overweight subjects who consumed a meal replacement shake lost about 10 pounds compared to others who gained 15 over the same time period, resulting in a 25 pound difference in weight between them. The value of a meal replacement may be the structure of having a prepared meal, which can reduce the temptation to eat the wrong foods. Ok, now we have seen the evidence of how effective this two shakes a day protocol is, let’s talk more about what it should contain. It is recommended to eat between 0.5 and 1 gram of protein per pound of ideal body weight. This, of course, will depend on your activity levels and personal goals. 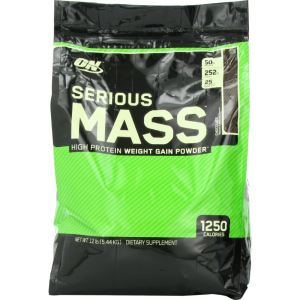 If you work out with heavy weights and are trying to add as much muscle mass as possible you may require as much as 2g of protein per pound. 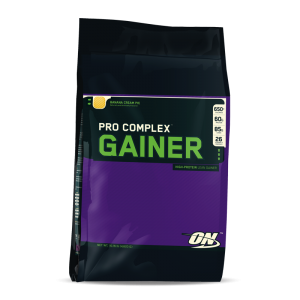 Usually an average of 1g per pound is considered a high protein diet. Eating protein helps prevent the breakdown of muscle so your weight loss is fat, not muscle tissue. Muscle actually helps you burn even more fat and increases your BMR (basal metabolic rate – the rate at which you burn calories at rest). In one study where dieters doubled their protein intake, they experienced a reduced appetite and consumed fewer calories, which ultimately led to significant weight loss. The foundation of your shake will be a high quality protein powder mixed into water, not juice (avoiding carbs and sugars). Add about 20-30 grams of protein per shake – the older you are, the more you may need to maintain muscle. Whey protein is the cheapest, simplest and the most effective option. It is easily available in most stores. Choose isolate rather than concentrate which contains more carbs, fats and lactose. You can find many tasty flavors and even flavorless powders which can be mixed with water, skim milk, fruit and veggies. 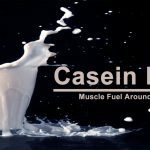 Casein is also a good choice, especially in the evening as it is a slow digested protein. It can however be tougher on the tummy and more expensive. Finally there are plant protein powders such as soy and special meal replacement shakes (they often contain lots of carbs, so be sure to read the macronutrient split before you buy). Finally, remember to get sufficient fiber to keep you full for longer and improve your intestinal health. It’s important to add it in in a supplement form since you will be cutting back on carbs which normally provide you with fiber. You will want to aim for around 25 grams a day. Some good options are psyllium husk fiber, glucomannan or chia seeds which contain healthy fats and protein, too! Finally, your fats: add some Omega-3s important for hormonal balance and long lasting energy. Try a tablespoon of flax seed oil or a teaspoon of fish oil to your shake or swallow caps if you prefer. Now you know the basics of the two shakes a day diet plan, get shakin’ and watch the fat melt away.